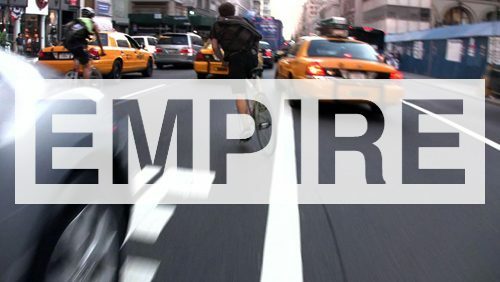 Empire‘s on Myspace now. So add us! Look for rider profiles, blog and additional videos in the forthcoming weeks!